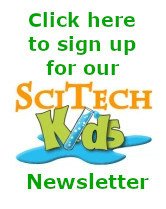 SciTech offers private classes for children who can not attend our scheduled programs. Budding scientists experience the same enriching and exhilarating opportunities that kids receive in our Afterschool program. 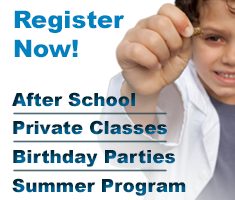 For more details about private lessons, contact us by email or call (212) 804-7055.